Home of the Branch County 4-H Fair. 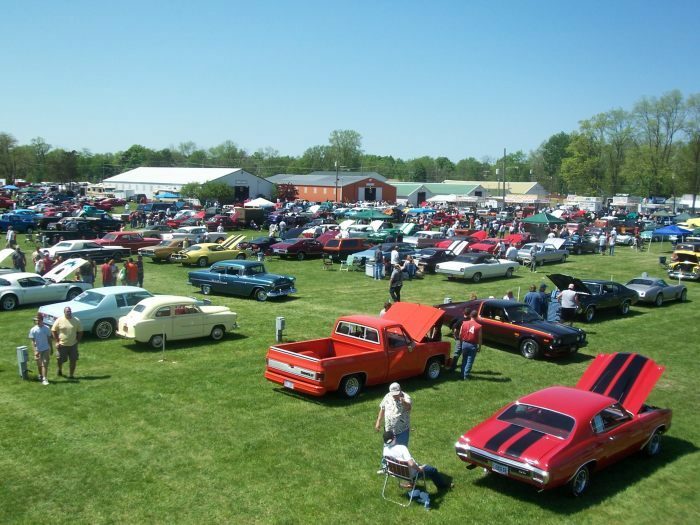 Fairgrounds cover approximately 70 acres of land and is the hub of activity all year long. Home of the Dearth Community Center available for wedding receptions, trade shows, seminars and many other events. RV camping available.